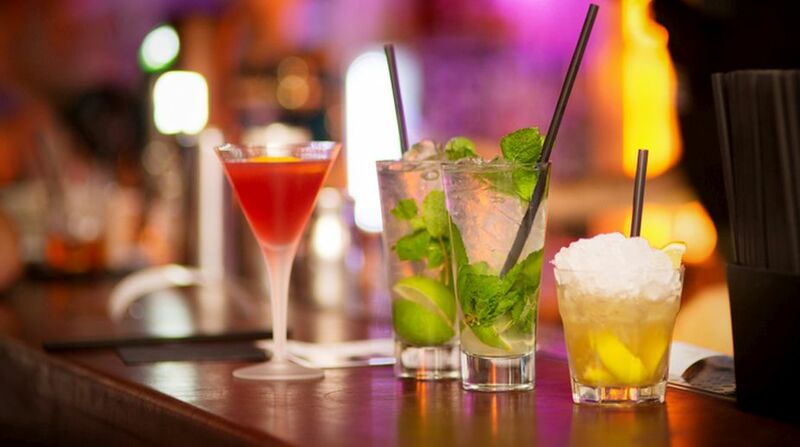 Ditch your everyday lime soda and drinks with sugar-loaded syrups. 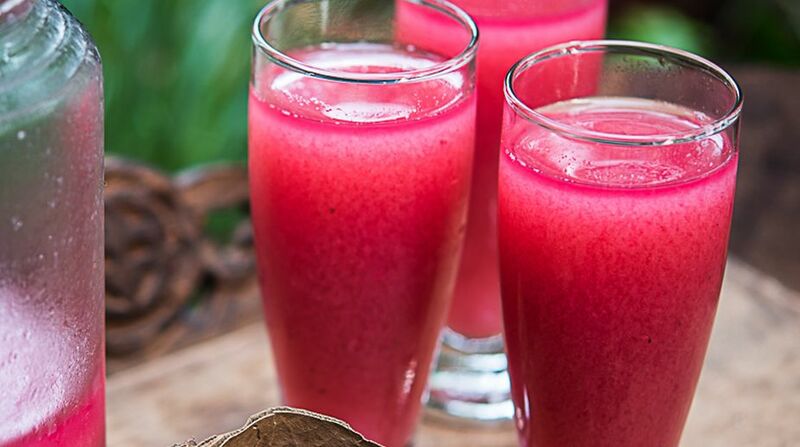 Ditch your everyday lime soda and drinks with sugar-loaded syrups. 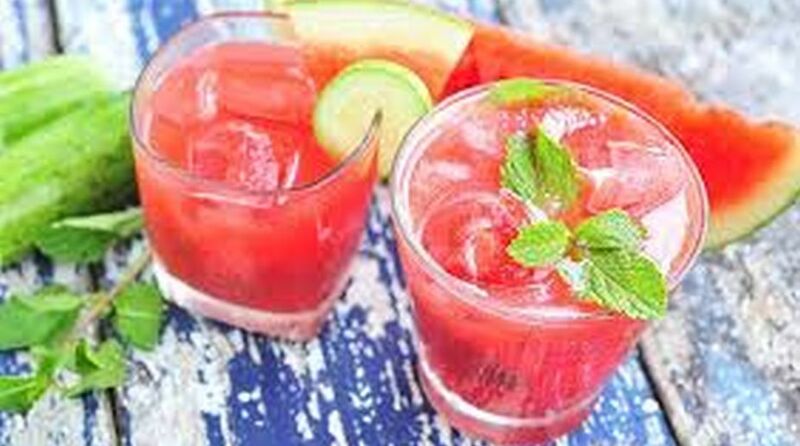 Try out innovative summer coolers with fruits like phalsa, watermelon and basil, suggest expert chefs. Chef Gautam Mehrishi and Chef Swasti have listed recipes for you to try out. Take 500gm Grewia Asiatica and wash it properly in water. Then add it in a pot and sprinkle salt and stir. 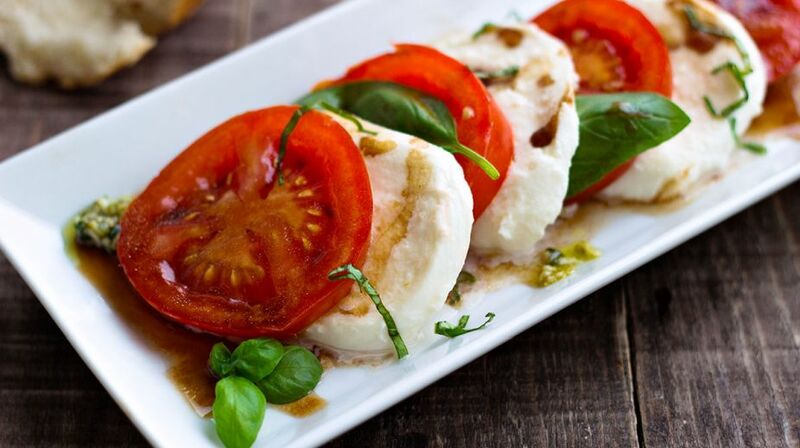 An Italian-style caprese salad is always spot on too and so easy to throw together. All you need to do is layer cool tomato slices and soft mozzarella between fresh basil leaves with a drizzle of olive oil and some cracked pepper on top.